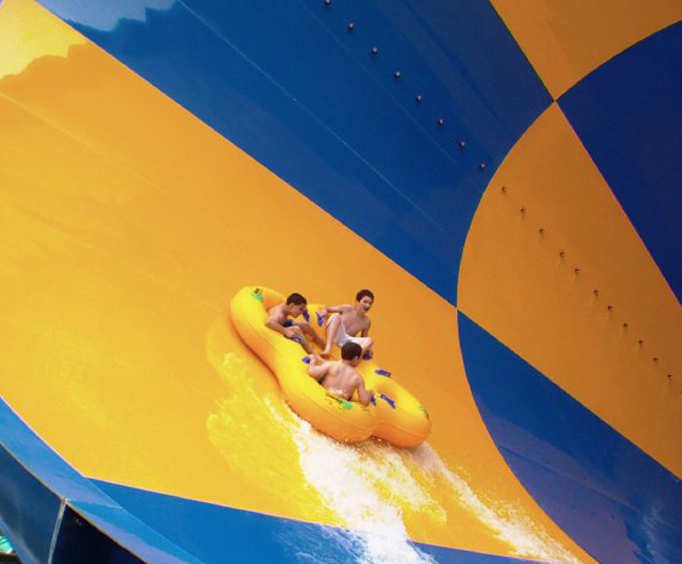 You'll find tons of aquatic fun for the family at Six Flags Hurricane Harbor, from thrilling tube rides to lazy rivers, wave pools, and even areas designed specifically for the little ones. 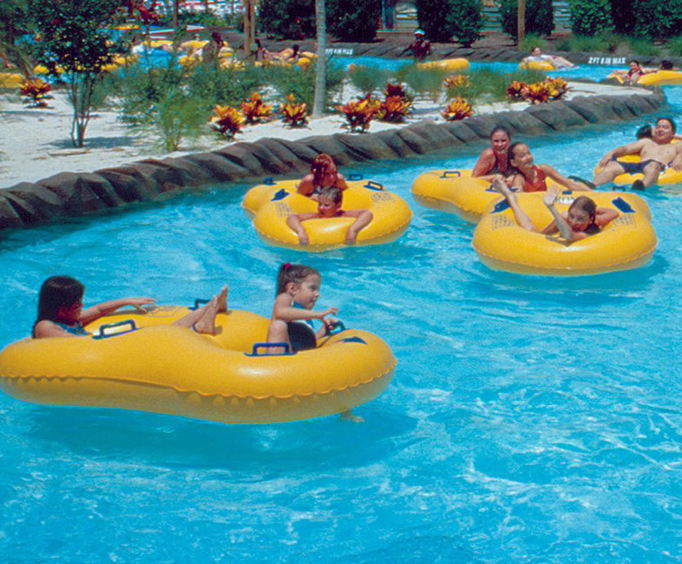 Six Flags Hurricane Harbor provides an immense amount of excitement and fun for your family, all in one convenient place. 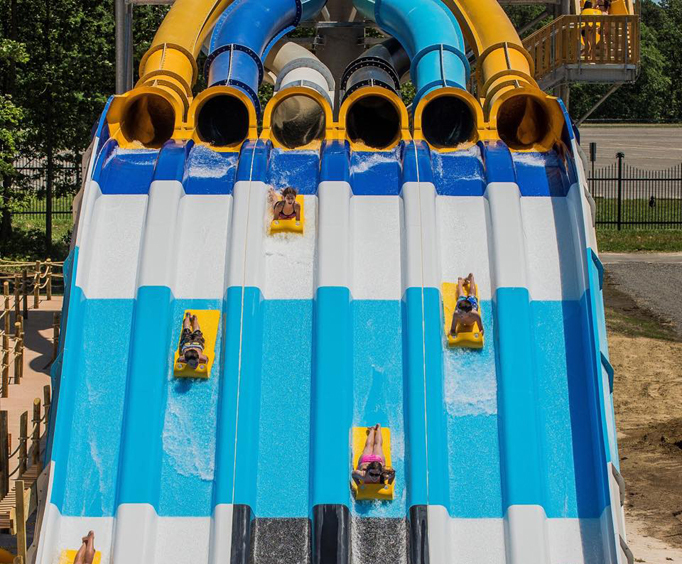 Whether you're looking for a single day of water fun or plan to enjoy several days at the park, Six Flags Hurricane Harbor gives you the best options possible. You'll find that a day here is the best way to spend time in the area. Bada Bing, Bada Bang, Bada Boom, which is a 5-story, three-slide track on which you can attain speeds of up to 20 mph. Hurricane Mountain, which features an amazing toboggan ride and is perfect for older kids, teens and adults. Taak It Eez Ee Creek — This lazy river snakes its way around the park and offers you relaxation and fun fit for the entire family. The Big Bambu and Reef Runner is a whitewater rafting ride that provides thrills, chills and lots of splashing. Cannonball, Wahini, Jurahnimo Falls is a body slide with an enormous plunge, offering you an exciting time in the park. Discovery Bay is a play area ideal for toddlers and younger children, complete with buckets, slides, sprinklers, shallow pools and much more.